In Wyoming, a man was accidentally shot by his own dog. Richard L. Fipps, 46 years old, was brought to the hospital after a scary incident that saw his dog stepping on a loaded rifle on the bed of his pickup truck. According to Johnson County Sheriff Steve Kozisek, the rifle safety was off. Fipps was shot on his left arm while he was removing snow chains from his truck. The injuries that Fipps sustained were not fatal. This incident is not a new one either as a similar incident happened in Florida in 2013. Or that’s what the Orfei Circus hoped anyway. 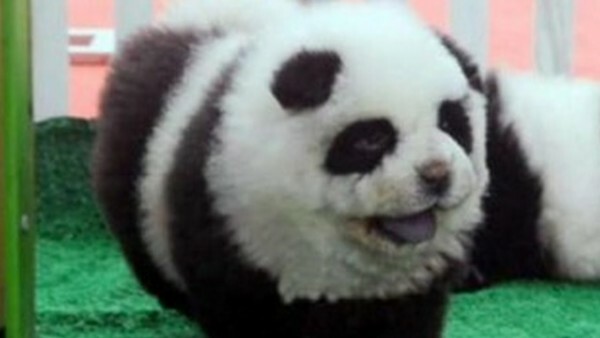 As a result of their act, they are now facing criminal charges for painting chow chows to look like pandas. The zoo showed off two white chow chows marked with black spots and passed them off to the audience has pandas. The chow chows were shown to the public where they can take photos for a fee. According to the International Business Times, the circus was raided by police when they were on a tour stop in Brescia, a northern town in Italy. 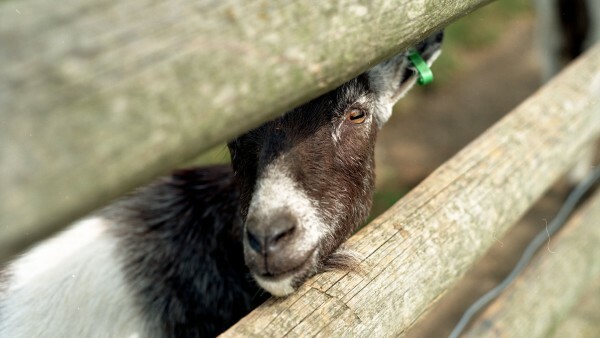 While it’s widely known that goats eat just about anything, it didn’t occur to Vince Thomas that their diet actually includes Christmas trees. Thomas, a longtime volunteer firefighter said that the goats will eat the pine needles and leave the skeleton of the tree. People just discarded their trees just about anywhere after the holidays where they become a danger for fires. So, Thomas found a better use for the trees. What else will the animal world show us next? Keep coming back here to find out!